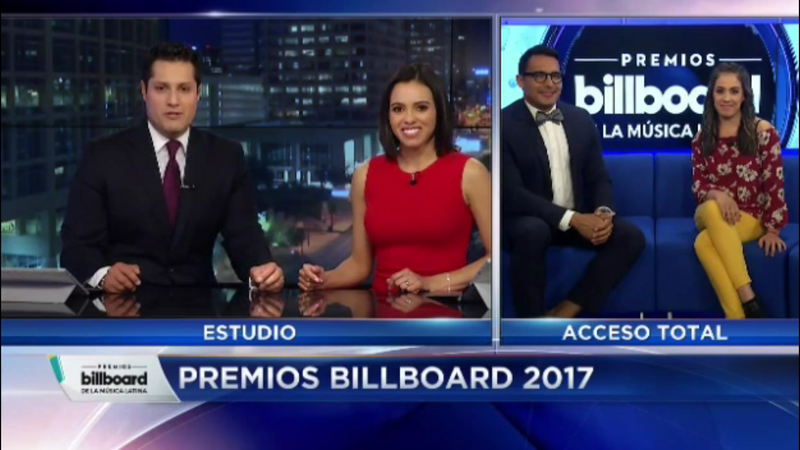 Annually the Latin Music Billboard Awards are aired on TELEMUNDO and this time the show was quite spectacular! 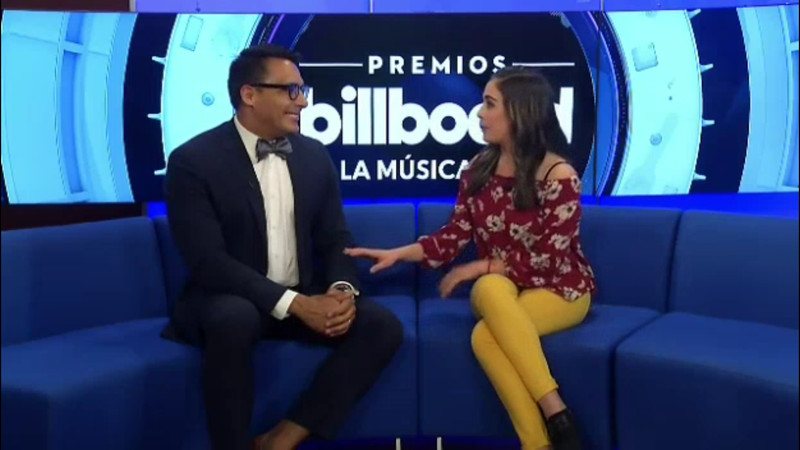 It seems that year after year, the production level goes higher and higher, the preparations last more than six months, and from set to incredible artists preformnaces, this is a not to miss awards event for the Latin community. Yup!, the spectacle is not only the artists. The spectacle spills into the red red carpet arrival, and like any of the nationally (and internationally) broadcasted events. The arrival of guests always gets me. I wonder what goes through their mind when the invitation arrives in the mail. Well, some make and effort, and some, well, not so much, or too much. Despite the outcome, as I have mentioned before, the first impression counts and to some of these starts popularity will propel them into the scene or into new roads for work, or they could be simply dismissed by the public. As we know, the power of social media can take you up to the skies, or plunge you to the bottom of the pile. My eye has been educated to at first glance find the best of the best in a crowd, and the other ones. 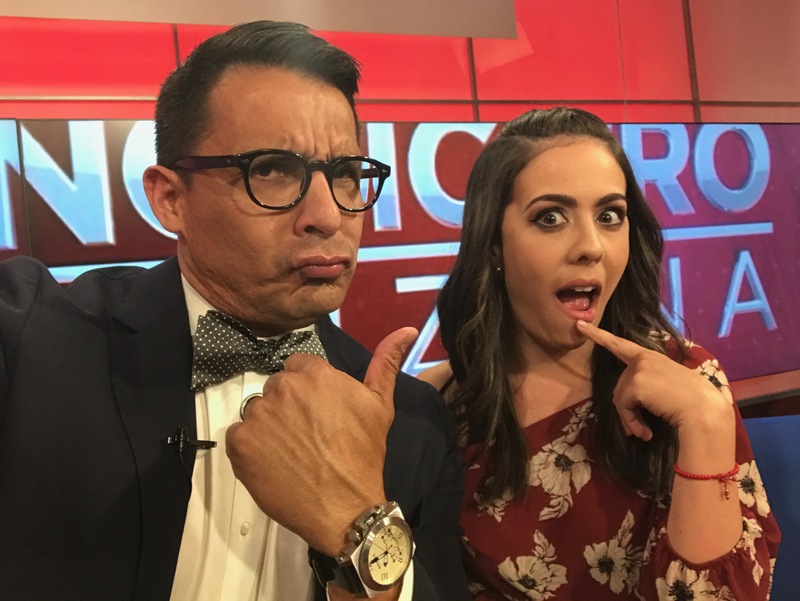 In addition to that, I’ve been a guest to many of these events, so have an idea what happens and working with stars and socialites, my eye is valued by producers, journalists and executive directors, plus viewers seem to like my points of view, and I am called to cover these events, or like in this case, a guest to give my impressions. 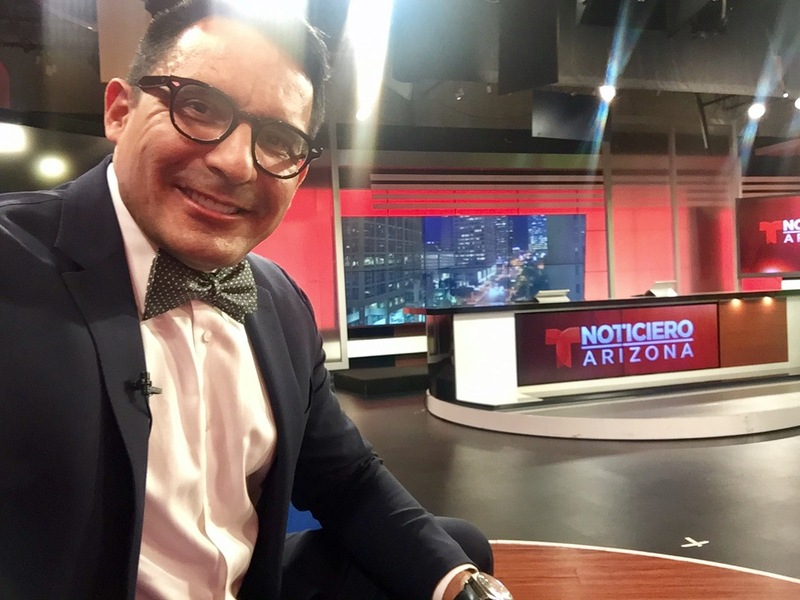 This time the segment is called “Acceso Total” via TELEMUNDO ARIZONA, and producer, journalist and host Priscilla Torres does a fantastic job, keeping the viewers glued to the TV. We’ve worked together before, so we have grasp of the situation from the get go. 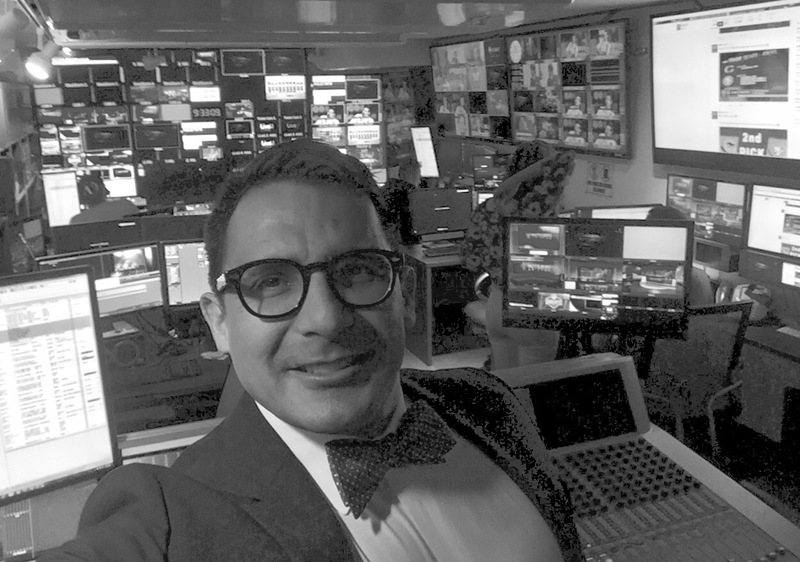 Of course, everything is rehearsed in production room, prior to go LIVE on air. This was fun and I hope informative to viewers, which is what I like. Some tips to go home with to learn delicacies of the world of red carpets, and galas. 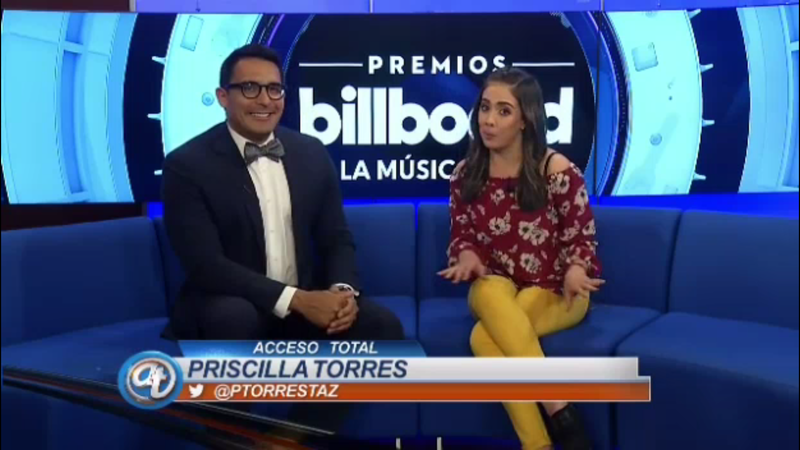 So, this is how the “ACCESO TOTAL – Special Latin Billboard Awards – Red Carpet” segment looked LIVE to viewers on statewide TV. 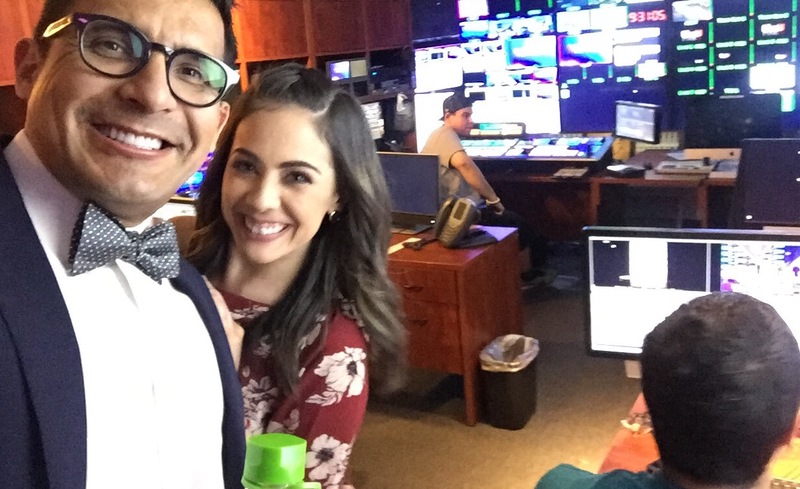 Stay tuned this summer for more “What Would Oscar Do” air time.